Over the years I’ve written about Stover for Washingtonian (2007) and for The Washington Post (2010). Back when it was extremely rare to find local wines on D.C. restaurant wine lists (not so long ago! ), Andrew was already evangelizing for wines from Georgia, Ohio and Texas at Oya restaurant in Penn Quarter, where he was sommelier. 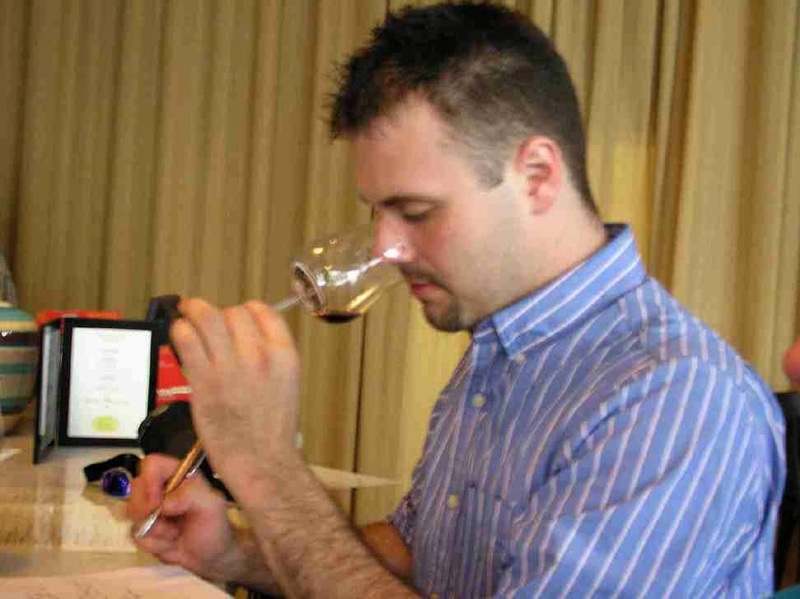 As a millennial, he was quick to tap into that generation’s thirst for new wines unencumbered by preconceptions and prejudices. The Grape American Roadtrip features a recurring Southwest Wines Flight at Green Pig Bistro in DC, several events with Brooklyn Enology winemaker Alie Shaper, a Texas BBQ dinner and several wine tastings and seminars at local stores. The calendar is still evolving, so check here for updates. This entry was posted in Eastern US, Local Wine, Texas, Uncategorized, Virginia, Washington Post, Washingtonian, Wine and tagged Wine. Bookmark the permalink. Hey, I’ve been touting good inexpensive New York State wines for years. I was born near the Finger Lakes Region, that may have something to do with it. Good job! Drink local – fun to do in the Finger Lakes.